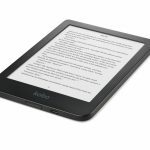 Kobo has released its latest ereader – the AURA H2O Edition 2 – which has a number of improvements so you can keep reading at any time of the day or night. And it’s still waterproof so you can also read anywhere. 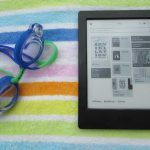 The refreshed ereader has a 6.8-inch anti-glare E Ink display so reading in direct sunlight will be no different to reading a printed page. It is a great size that can be comfortably held in one hand. 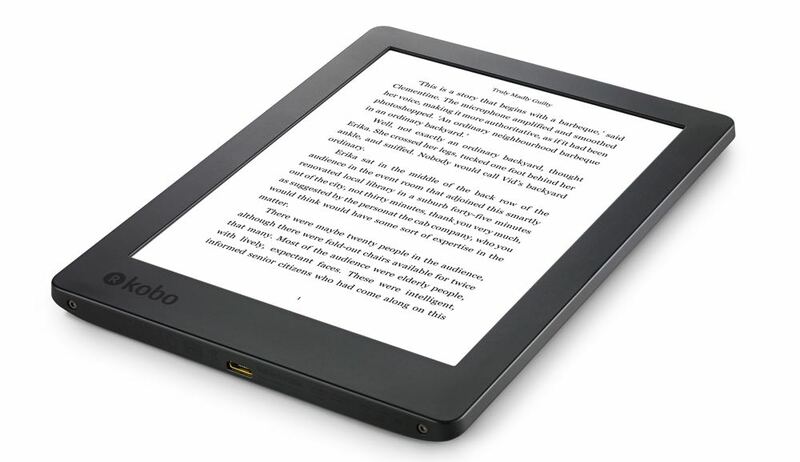 Another new feature onboard is ComfortLight PRO which reduced the blue-light spectrum so if the page-turner you’re reading is keeping you up at night, the Kobo AURA H20 won’t. Devices that emit blue light can affect the way a user sleeps. 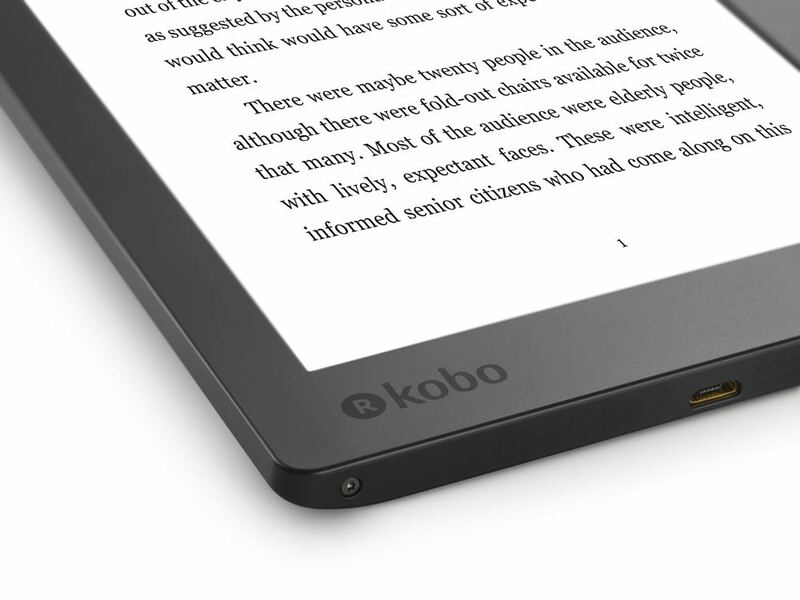 You won’t have that issue with the Kobo AURA H2O Edition 2. In fact, it has been given the seal of approval by the Sleep and Depression Laboratory. 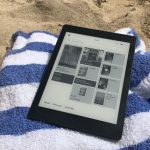 If you’re an avid reader who enjoys their books relaxing in the bath, on a weekend away at the snow and in the warmer months by the pool and at the beach – then the Kobo AURA H2O Edition ereader has got you covered. 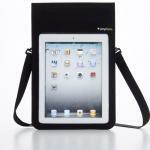 It has an IPX8 rating so it can be submerged in up to two metres of water. The device has HZO Protection with the coating technology applied inside the device as well so it can be submerged without the need for port covers. So, it can easily handle the shower, a bath and a swim for those times when you just can’t put the book down. The screen is responsive and offers readers the ability to change fonts and the font sizes. There are 50 font sizes and 11 font types. If you’d rather not wear your reading glasses then you can simply pump up the font size. Try doing that with a printed book. And you can even take a deeper dive and adjust the margins, highlight passages, write notes and look up a word in the built-in dictionary. 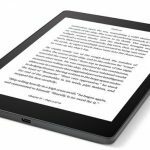 There is 8GB of internal storage which is enough room for 6,000 ebooks – that’s your entire library so no need to choose which book to take with you – you can take them all. 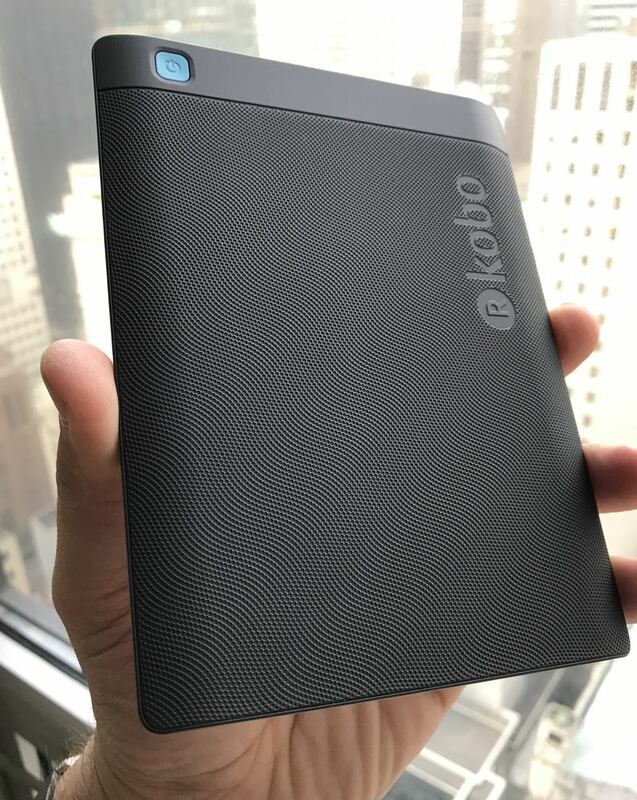 The Kobo AURA H2O Edition 2 is a connected device that can link the internet via wi-fi so you can browse the store and buy books right from the device. 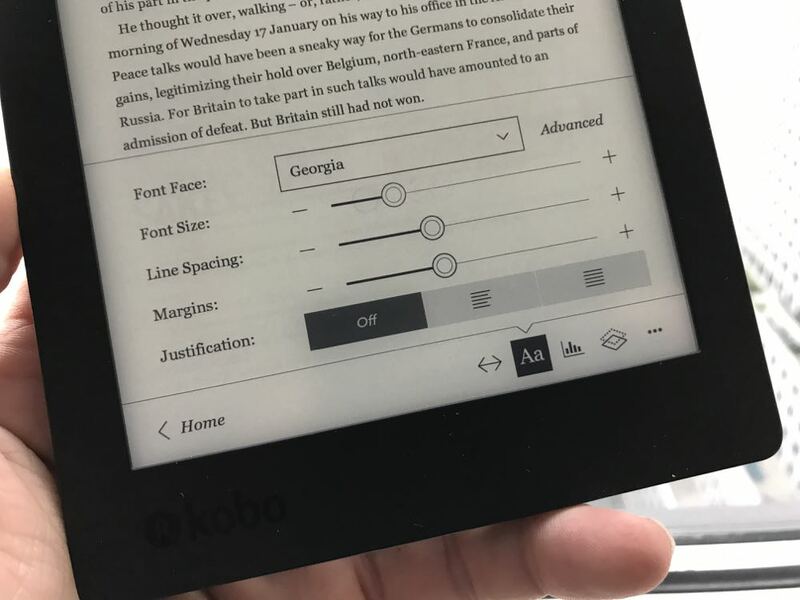 If you decide to read your book purchased through Kobo on your smartphone on the Kobo app it will take you right to the point where you left off on the ereader and vice versa. And the 512MB RAM and Freescale SoloLite processor makes page turns smooth and quick. And even if you forget to bring the Kobo’s charger on your trip, the battery will run for weeks before it needs charge. 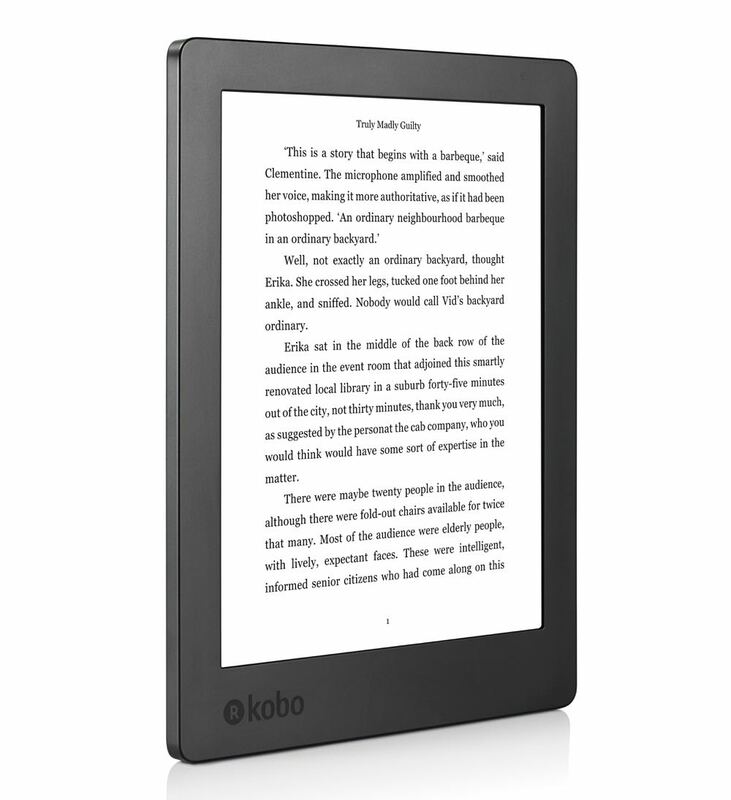 The Kobo AURA H2O is priced at $239.95 and is available now from JB Hi-Fi, Myer and Angus & Robertson Bookworld online. 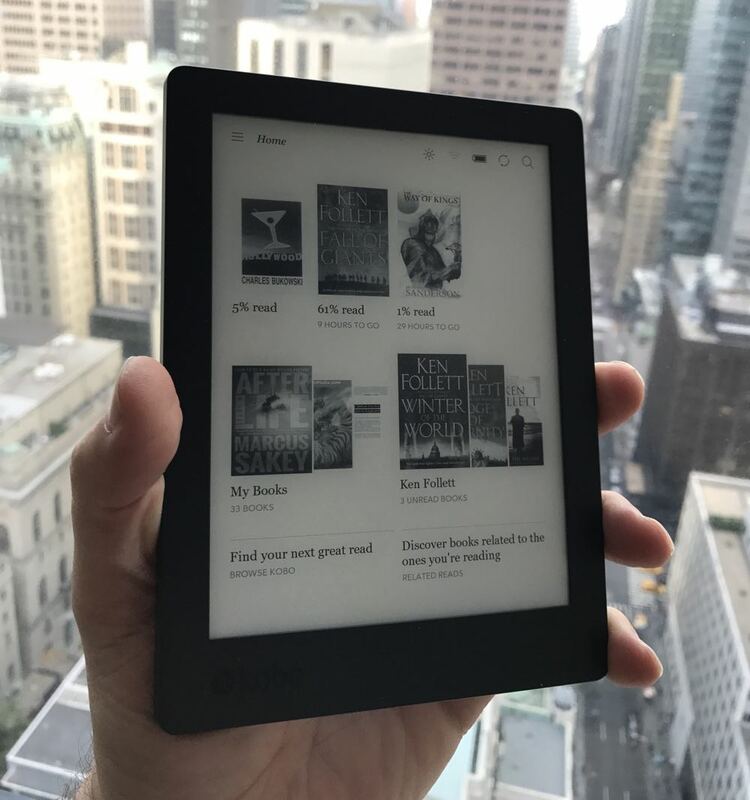 Kobo has thought of everything with the AURA H2O Edition 2 so readers can enjoy what they love doing anywhere and anytime without compromise. 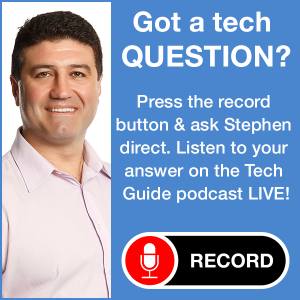 PROS: Eye-friendly screen, reduces blue light, waterproof, excellent battery, enough memory for all off your books. CONS: Keyboard has a slight lag, a little expensive. 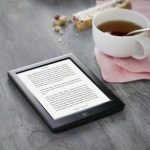 VERDICT: Kobo has thought of everything with the AURA H2O Edition 2 so readers can enjoy what they love doing anywhere and anytime without compromise.